* Take a look at different climates and landscapes from around the globe. 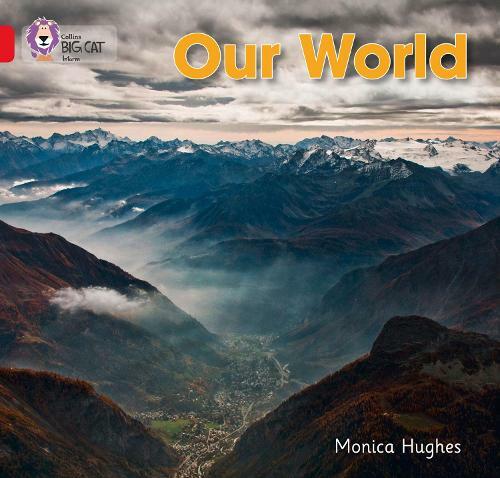 Explore climates that are wet, dry, hot and cold using simple explanations and vibrant pictures in this photographic non-fiction book by Monica Hughes. * A world map on pages 14-15 shows where each of the countries featured in the photographs are located to give children context and to help them recap information in the book.